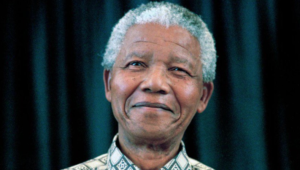 Mandela Day is celebrated on Tata Madiba’s birthday, the 18th of July, and 67 minutes of giving back and charitable service represents his 67 years of devotion to our country and it’s people. 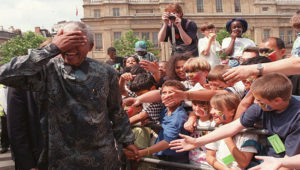 The day was conceived to honour Nelson Mandela and inspire people around the globe to work to keep his legacy of service to others alive. 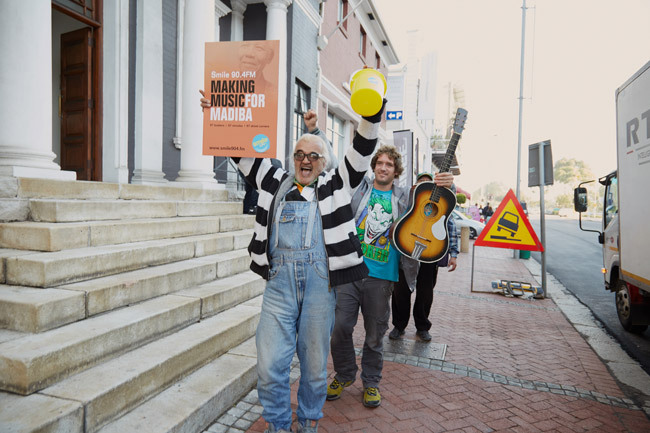 This year, Cape Town will see it’s first mass-busking event as 67 buskers will commemorate the late leader on his birthday. 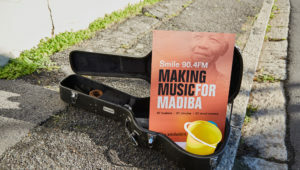 The initiative, ‘ Making Music for Madiba’, is bringing together 67 buskers for 67 minutes from 67 locations across the Mother City for Mandela Day. 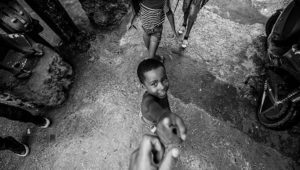 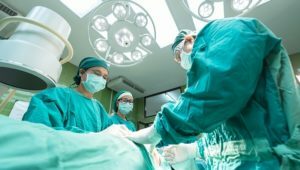 Launched by local radio station Smile 90.4FM, the initiative’s aim is to bring joy to South Africans in a heart-warming celebration in spirit of Nelson Mandela. 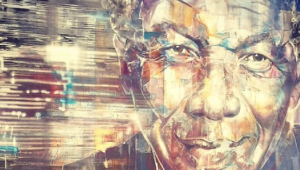 Any and every type of musician; young, old, amateur or pro, will be taking to the streets of Cape Town at noon on Mandela Day. 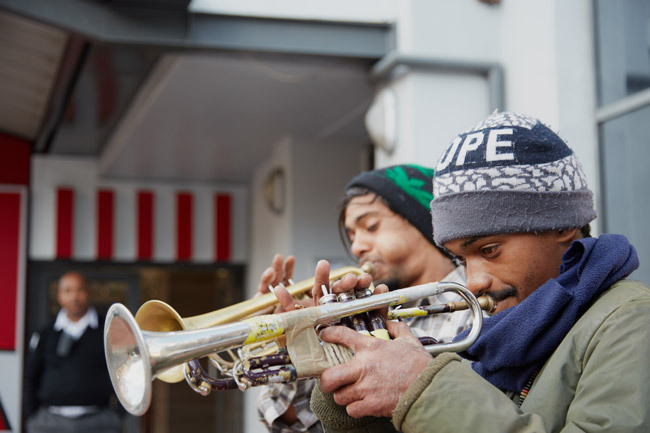 All proceeds raised by the buskers will be donated to a local music development programme that will enable children from under-resourced communities access to music tuition and musical instruments. 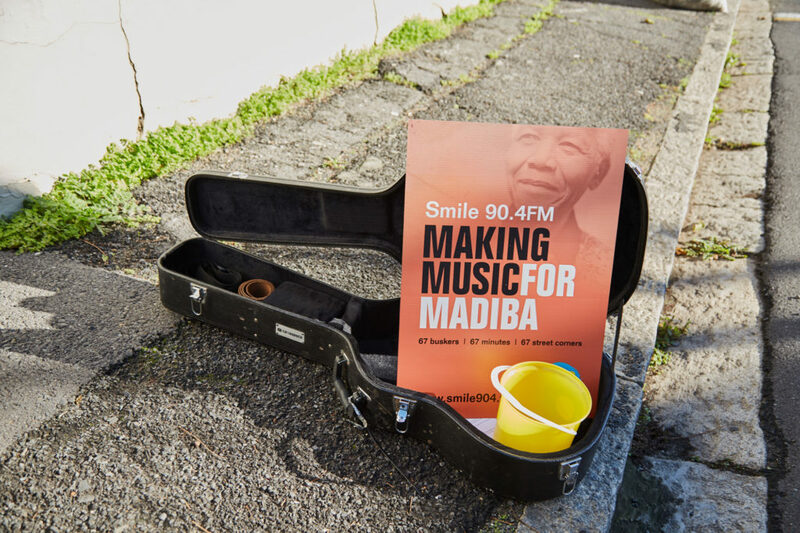 Catch the musical magic as it happens by finding each participating busker around a Smile 90.4FM poster and bucket for collecting change. 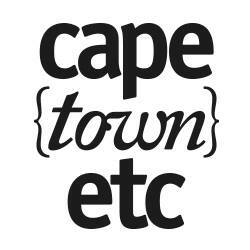 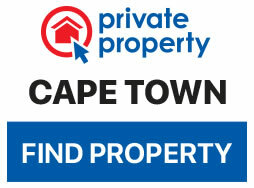 Buskers will be able to be found in many areas around Cape Town such as the Waterfront, Gardens Centre, Howard Centre in Pinelands, Cape Gate, Burgundy Square in Milnerton, Observatory Hall Island, Ottery Hypermarket, Bergvliet, Long Tree Cafe in Bergvliet, The Farm Village in Noordhoek, Fish Hoek Main Road, Jan Marais Park in Stellenbosch and more.